This post will tell you all you need to know about the artist career. You can now send your sims to work anytime for 7 hours. Yes, you can buy an easel from promotions r us, it costs S700, once placed in a house you can paint for 3 hours. The Sims Freeplay- What We Want To See In Future Updates! 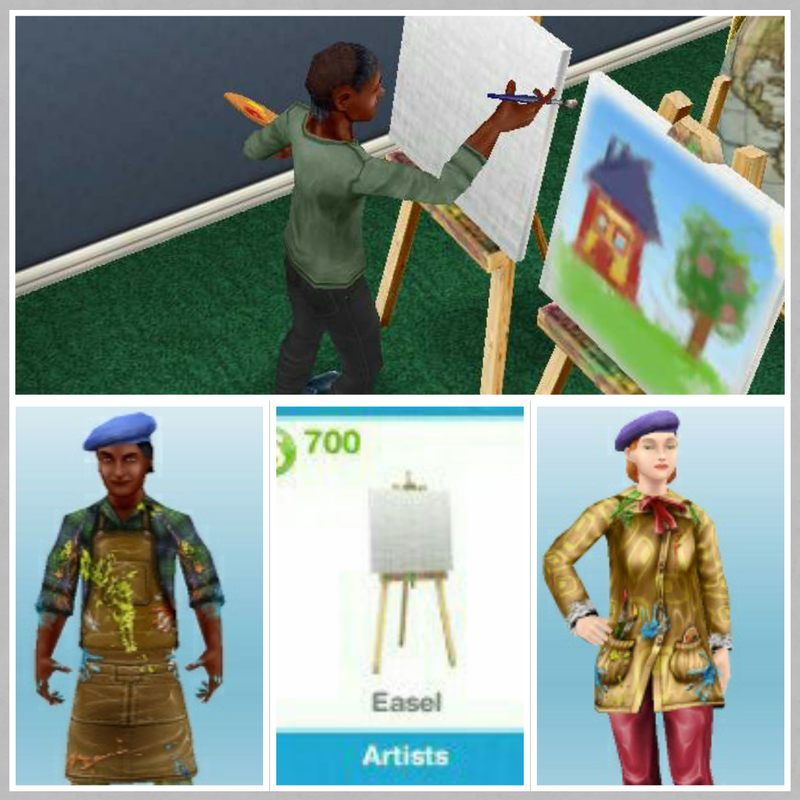 A suggestion that I do is that when my artist sim is done using the easel, I leave the painting on the canvas instead of starting a new one. 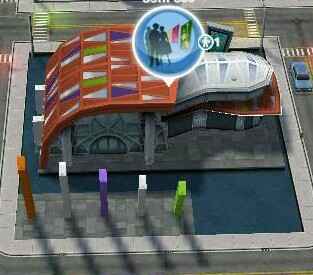 If you have a lot of simoleons you can buy multiple easels and have your sims paint on them. You can create a little art museum, just as long as you don’t make new paintings on an easel you already use. But sometimes, when I don’t like the painting or if I am trying to use a particular painting that I have seen before, I do restart on that canvas. I know that this post is several months old but this is suggestion for anyone who sees it.